A similar blog. I loved it. Awesome pic so beautifully written. 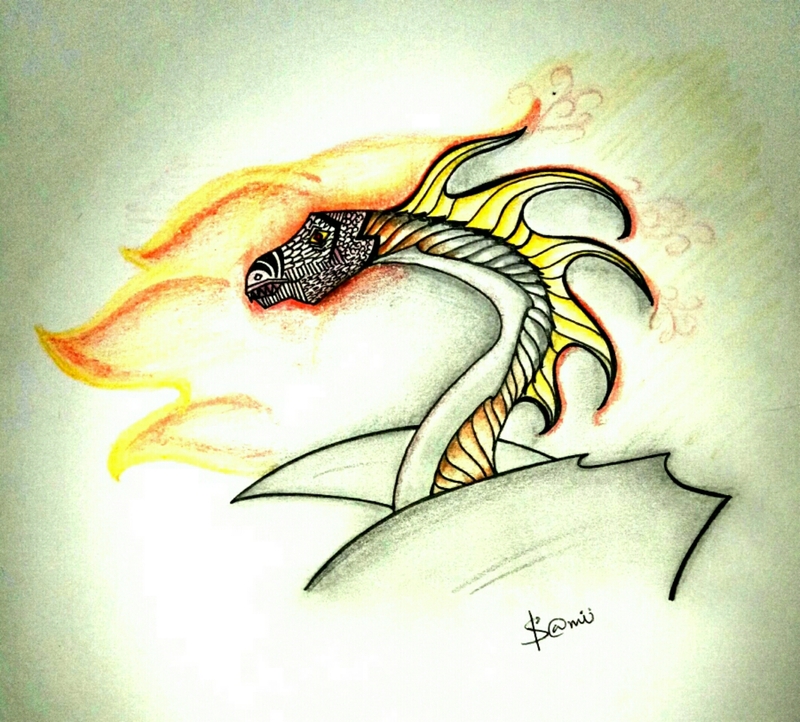 Dreamdoodledraw is a blog by me, Samuditha, 15, featuring my artworks including doodles, sketches and paintings.